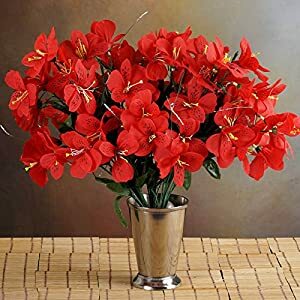 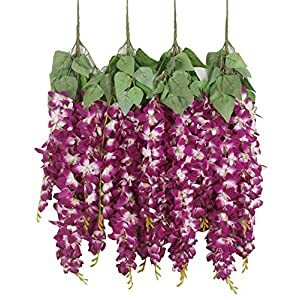 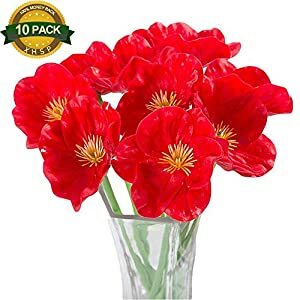 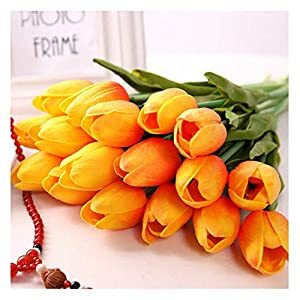 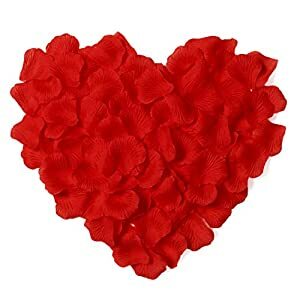 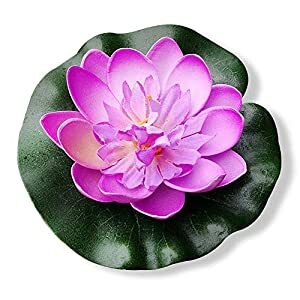 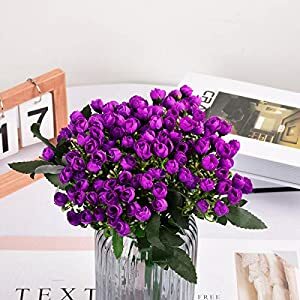 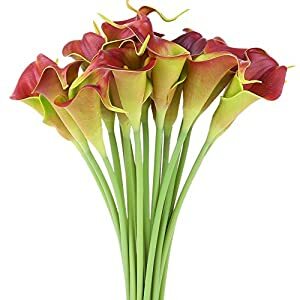 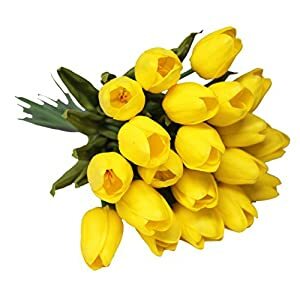 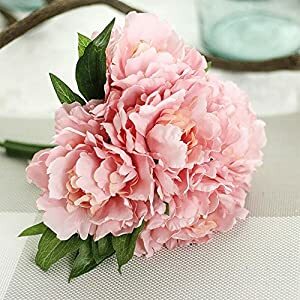 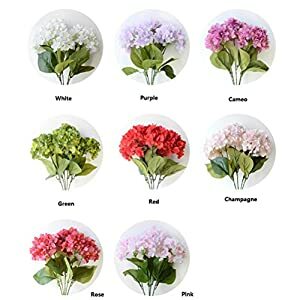 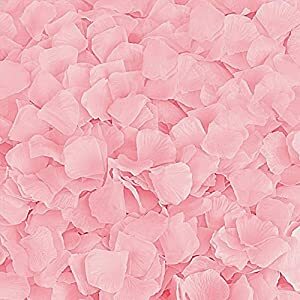 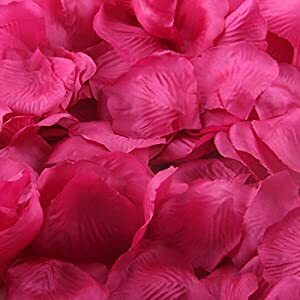 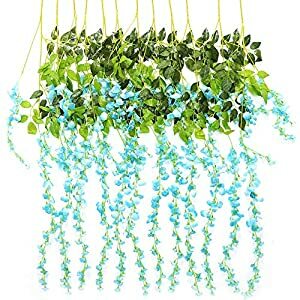 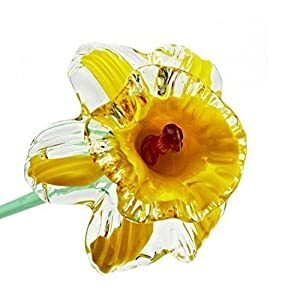 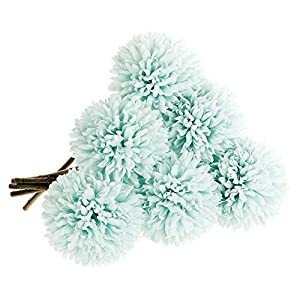 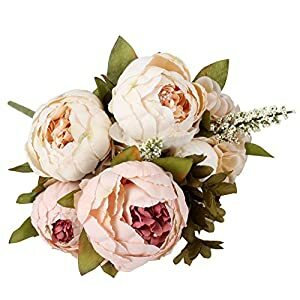 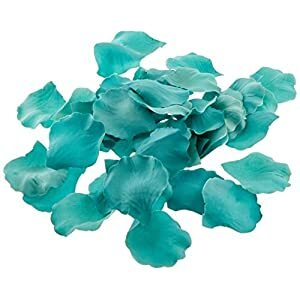 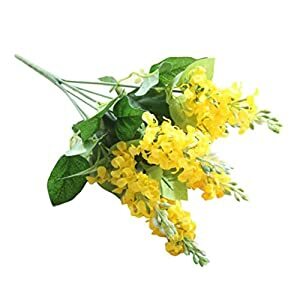 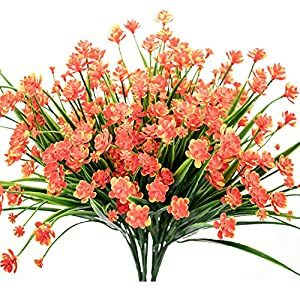 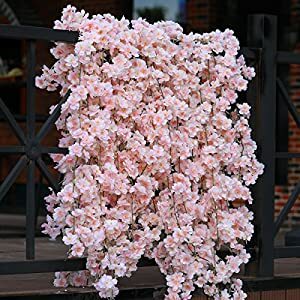 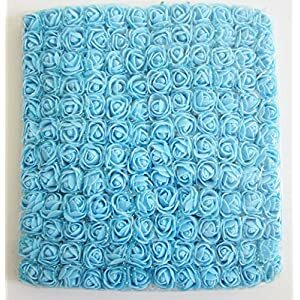 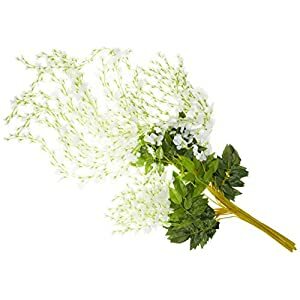 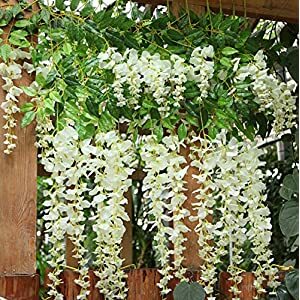 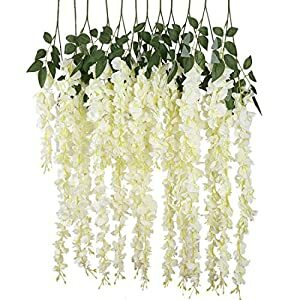 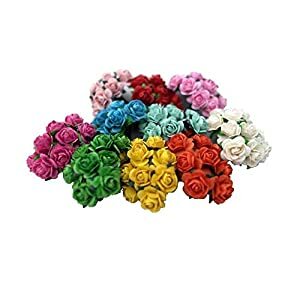 Silk Flower Variety – do you still like your living room? 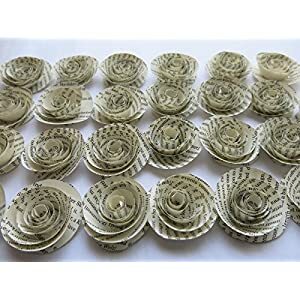 Does it now strike you as how mundane and uninspiring it now looks and feels? 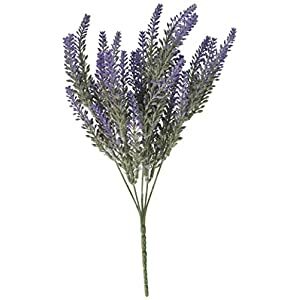 Are you not more drawn to other parts of the house to spend your time – not the living room any more? 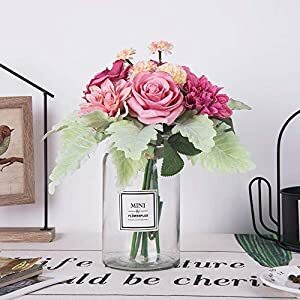 How about your work room or office – does it now feel like it causing you stress and full of anxiety which makes you nervous – when it should be helping you be relaxed and create? 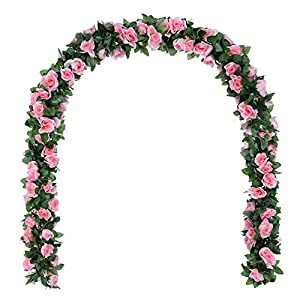 Are you finding your houses front entrance is now missing any style and color? 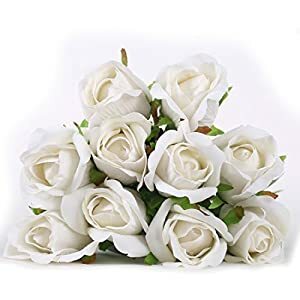 At any time you answer in the affirmative or even in a perhaps for those queries perhaps you’ll require something special that are going to fix the areas – beautifully. 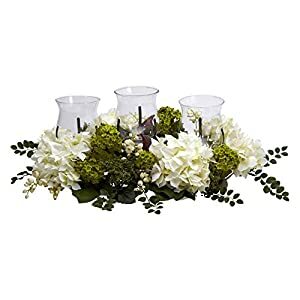 You’ll want to visualize options plus investigate choices to design a stunning mixture of stylish elegance plus a glamorous feel within the settings. 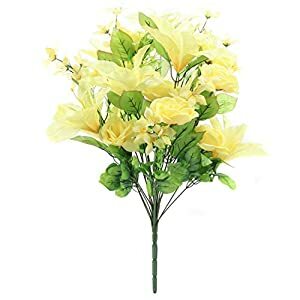 Then precisely what would be finer than doing with flowers – artificial flower arrangements for your home? 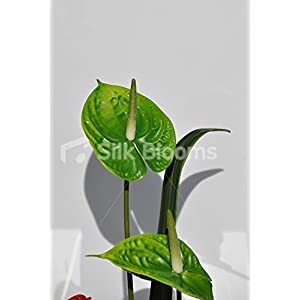 Here with SilkyflowerStore, we’ve beautifully designed silk flower arrangements that’ll put modernity, tranquility, color and drama within those areas. 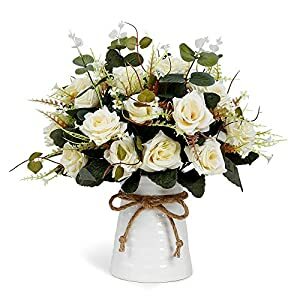 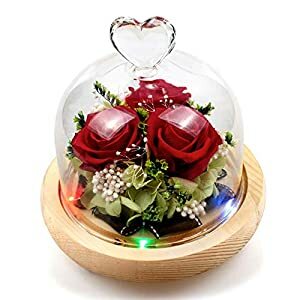 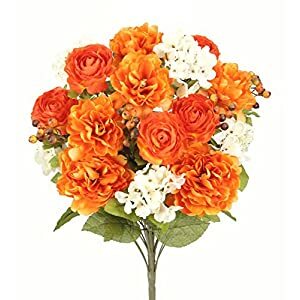 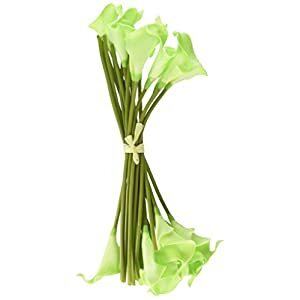 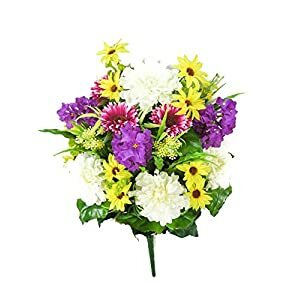 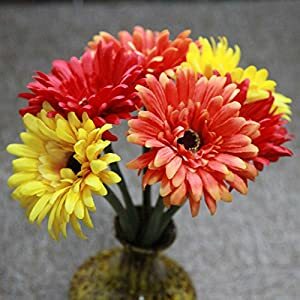 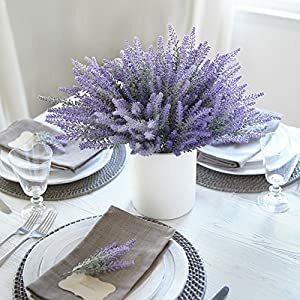 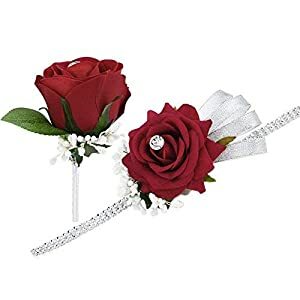 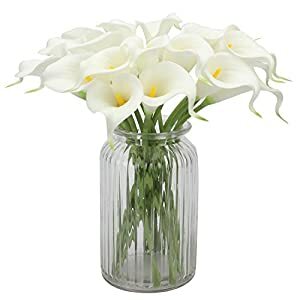 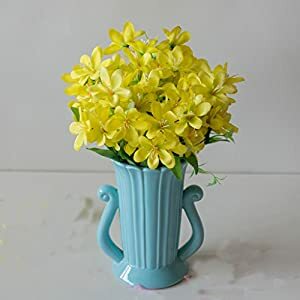 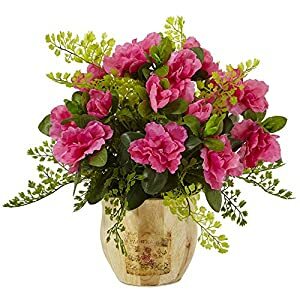 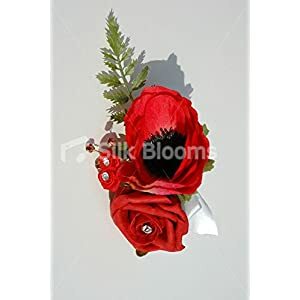 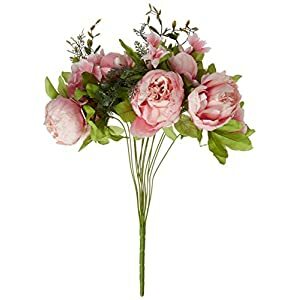 You will hit an appealing tone inside the rooms style thru using Silkyflowerstores silk flower arrangements for home which will match wonderfully. 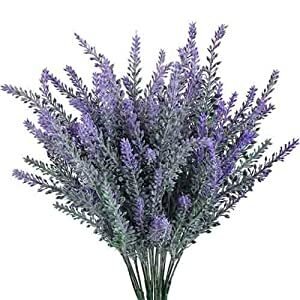 You can adorn furnishing, produce excitement and render the house welcoming. 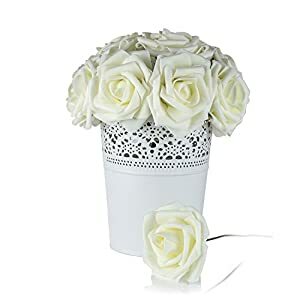 You will find our artificial flowers can be a answer to each style issue. 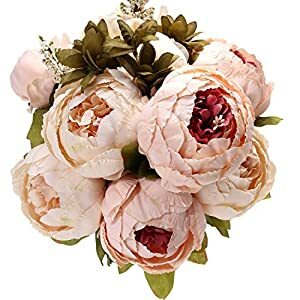 Think about these Ranunculus plus Camellia flowers that will be completely awesome to show off in ones front entrance to produce an inviting look owing to the big, rich flowers. 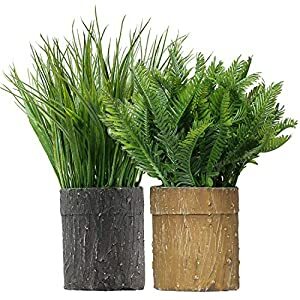 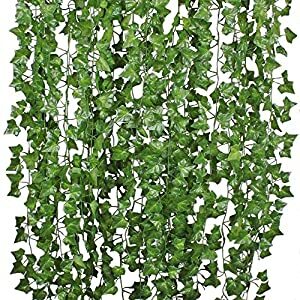 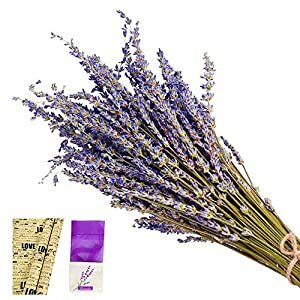 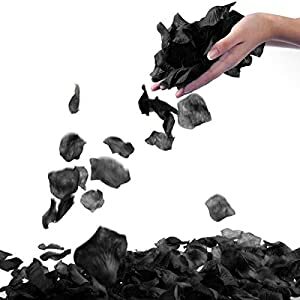 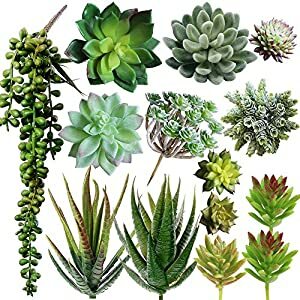 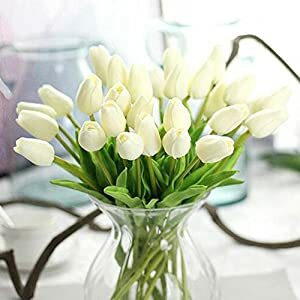 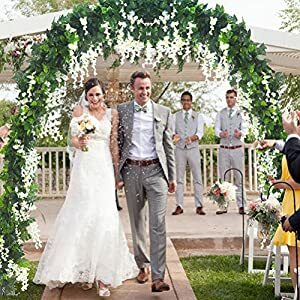 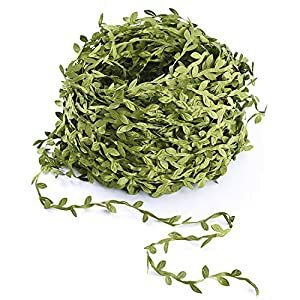 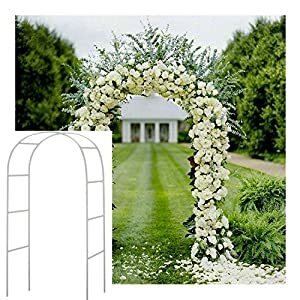 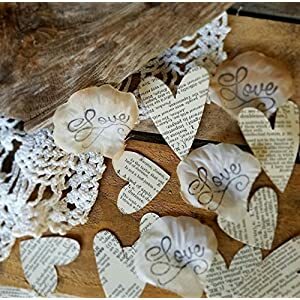 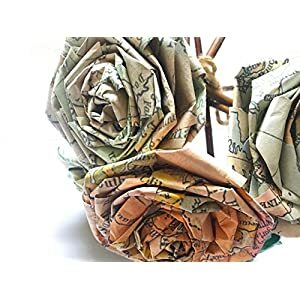 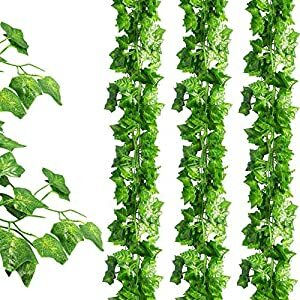 These are going to establish the note for ones house style thus making you become joyous as well as happy when you and your guests enter thru the entranceway. 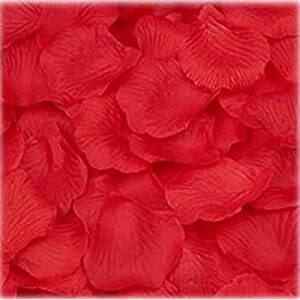 Aside from incorporating an extraordinary design in the room, they’re going to establish the atmosphere due to the brilliant colorings. 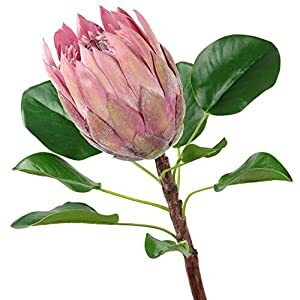 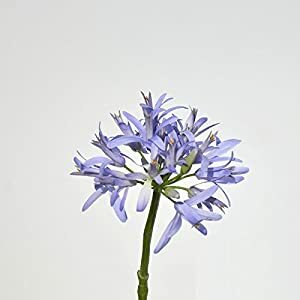 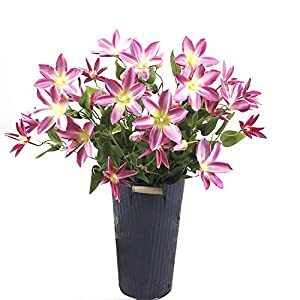 Should you be on the lookout for flowers that are rare and simple, well we’ve an assortment of striking bloom types which include ginger, clematis, banana flowers, larkspur, guzmania, plus lots and lots of other types. 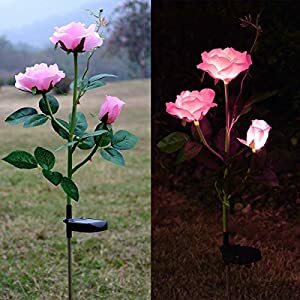 Those include many different plus fearless design options that’ll excite the area as well as capture a person’s eye due to the a variety of appearances. 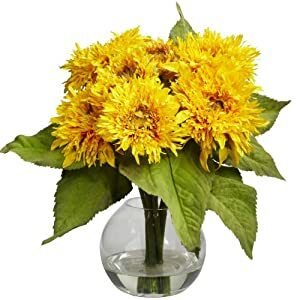 All houses requires a characterizing feature plus an element that’s exclusive plus we have artificial flower types which will assist you in doing so. 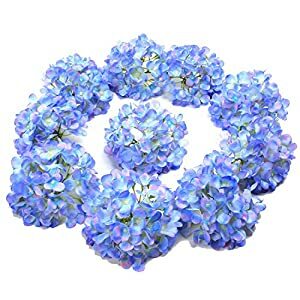 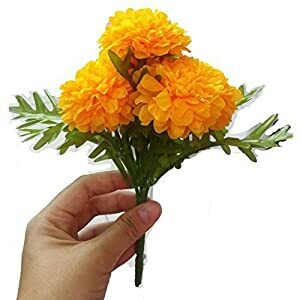 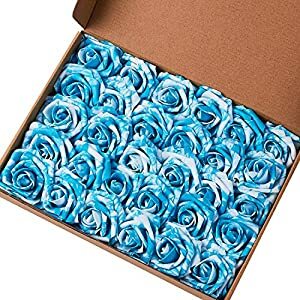 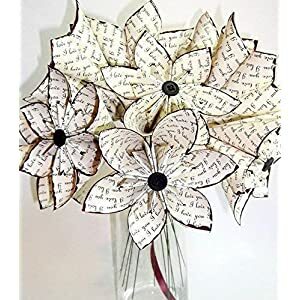 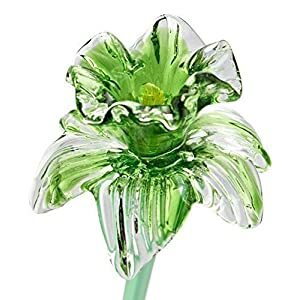 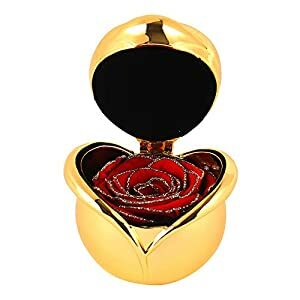 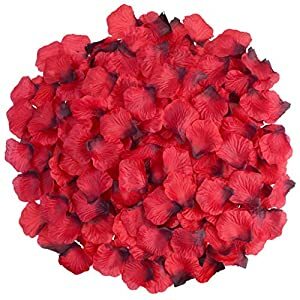 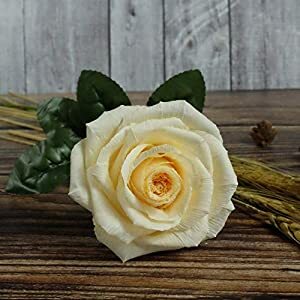 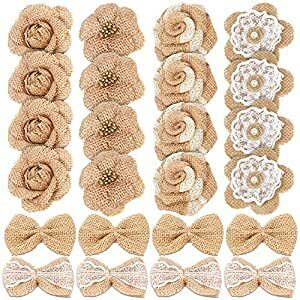 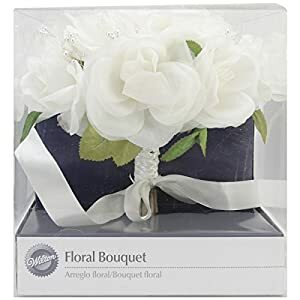 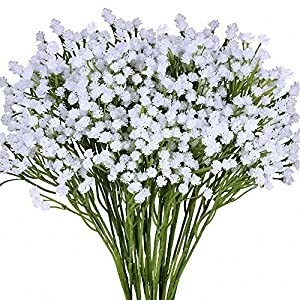 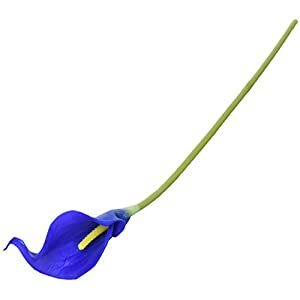 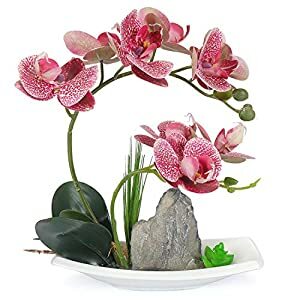 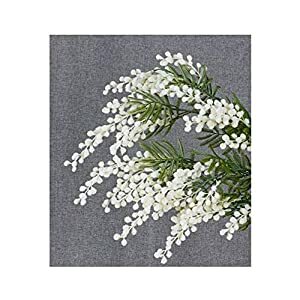 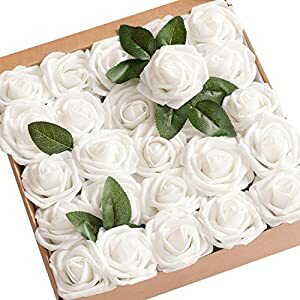 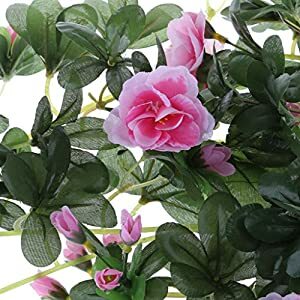 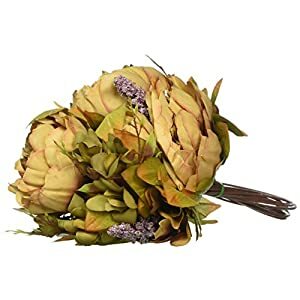 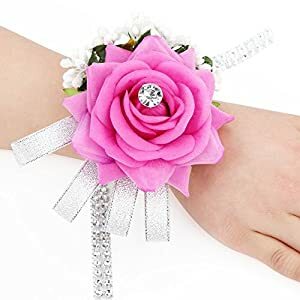 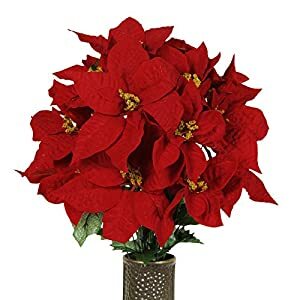 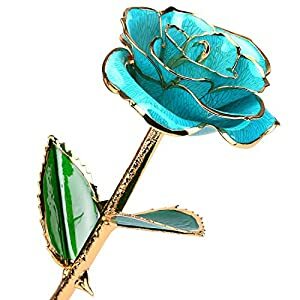 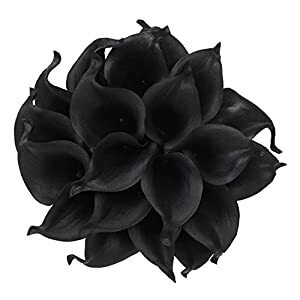 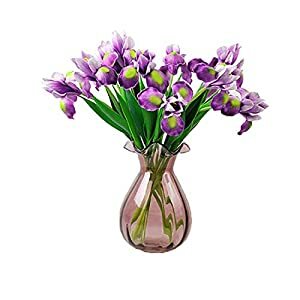 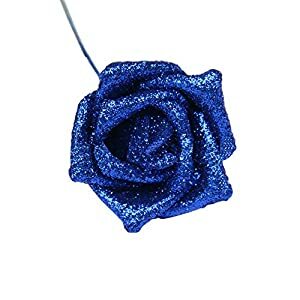 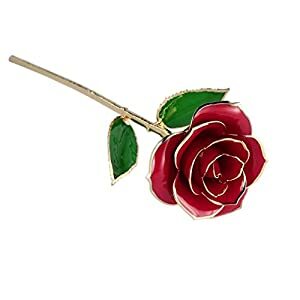 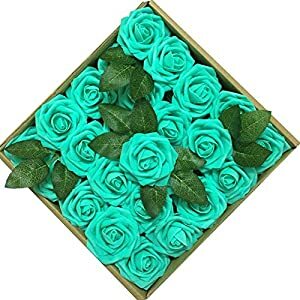 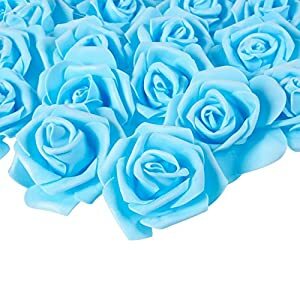 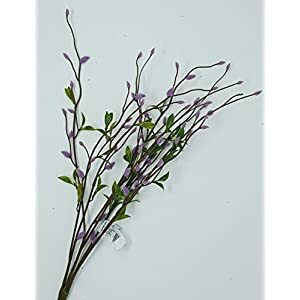 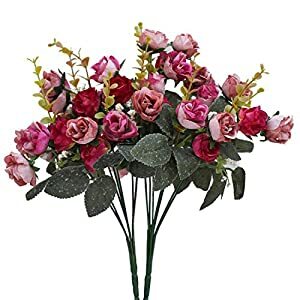 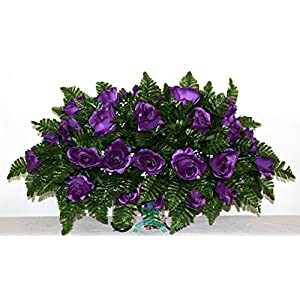 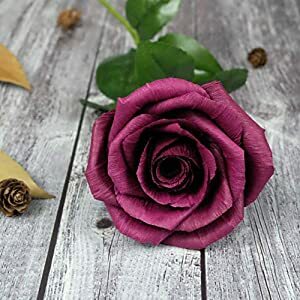 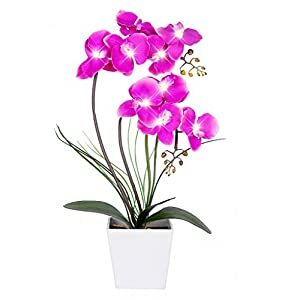 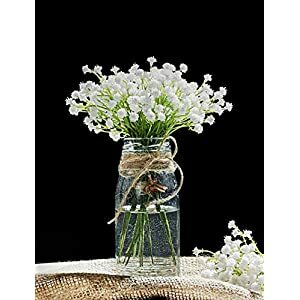 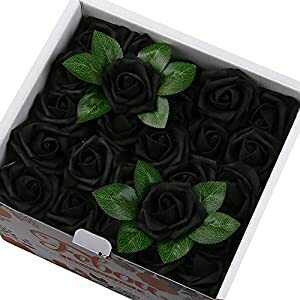 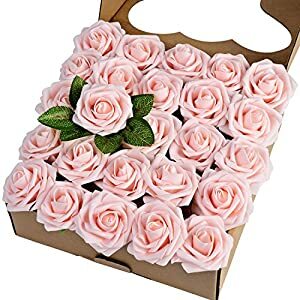 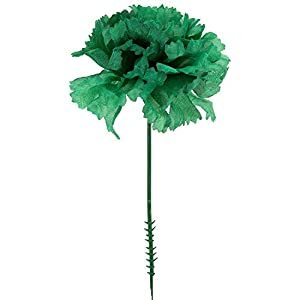 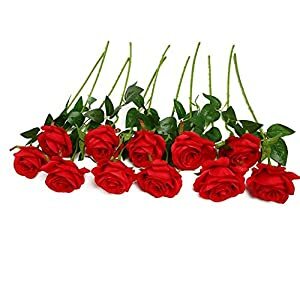 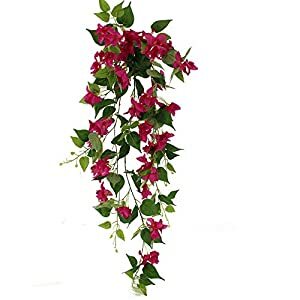 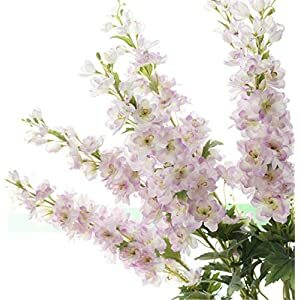 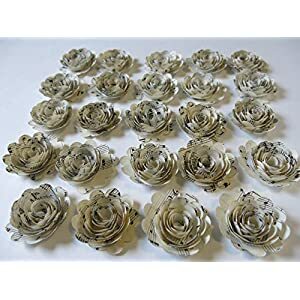 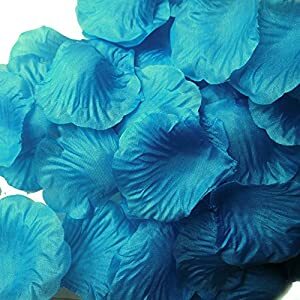 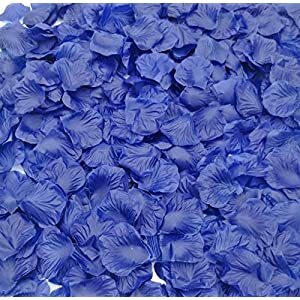 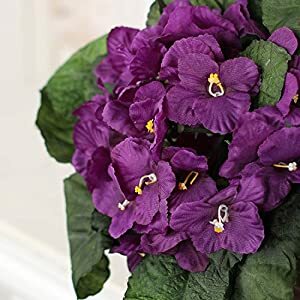 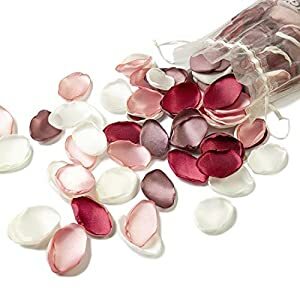 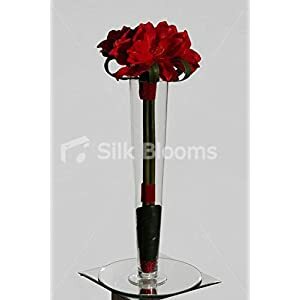 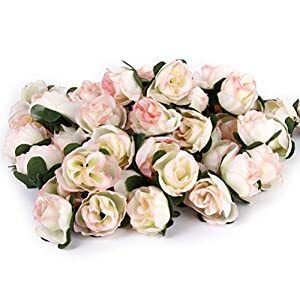 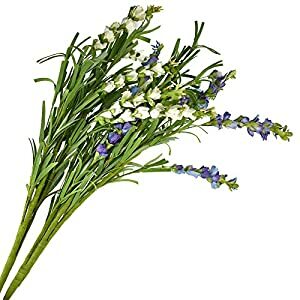 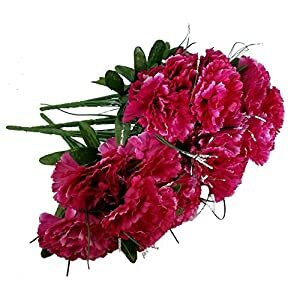 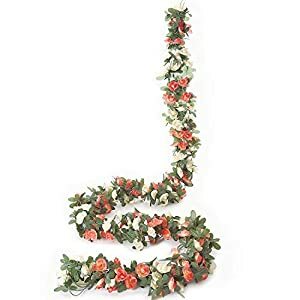 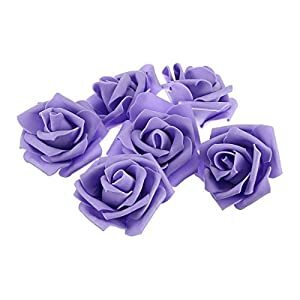 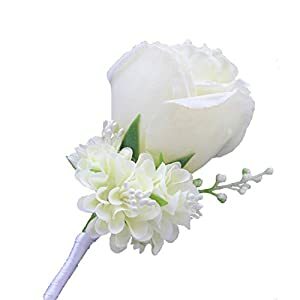 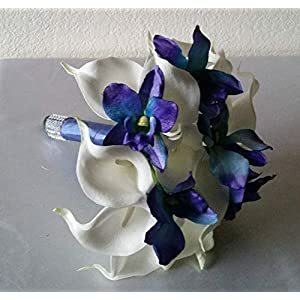 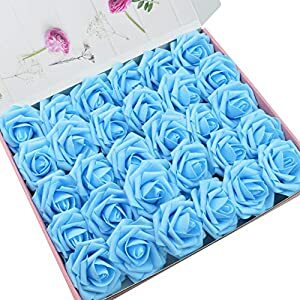 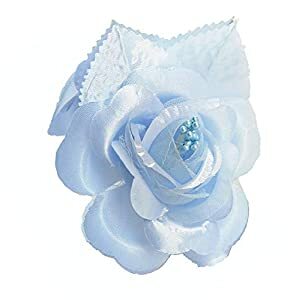 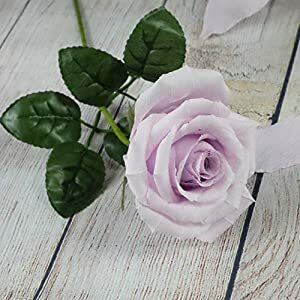 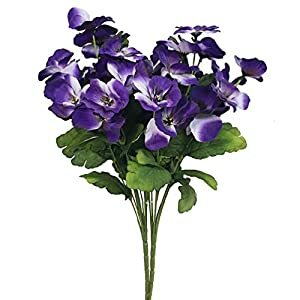 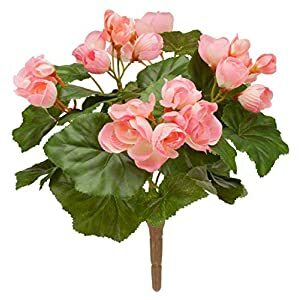 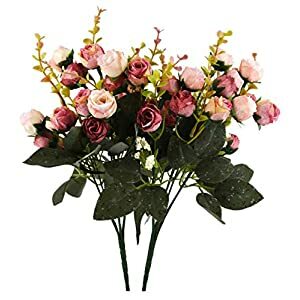 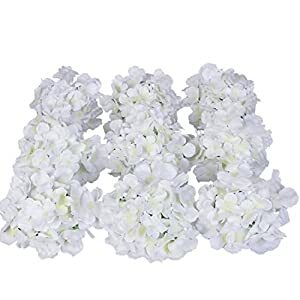 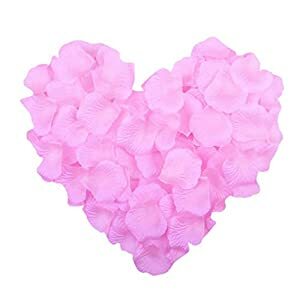 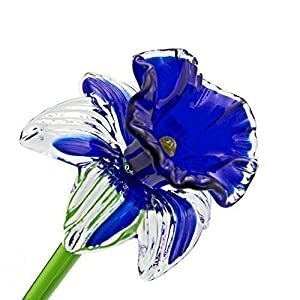 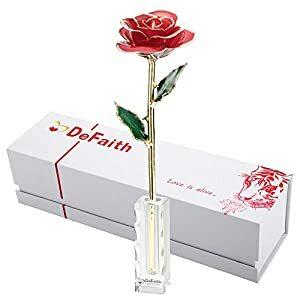 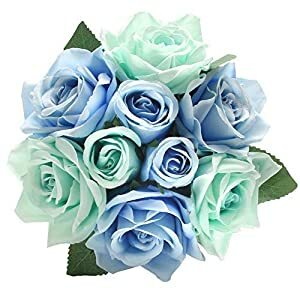 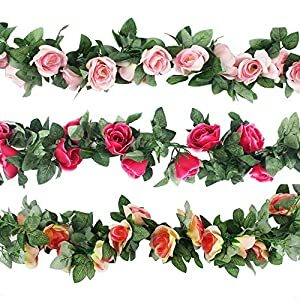 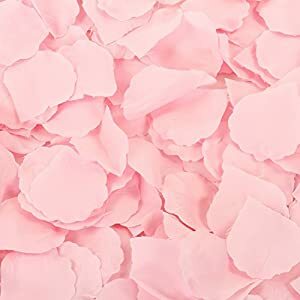 The flowers are created with high quality materials and the blooms come with an exceptionally realistic appearance plus can get you numerous praise coming from your visitors for their realness in the silk flower variety range. 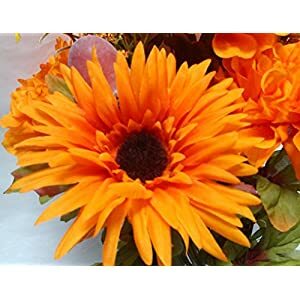 Vibrant plus joyful areas normally posses a dash of hues as part of them which is precisely what the blooms bring in. 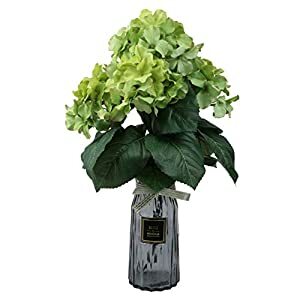 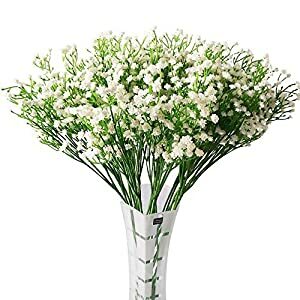 Silk flowers build a place that is comfy plus allows you to become comfortable so we’ve a selection that’ll produce an impressive, stylish home. 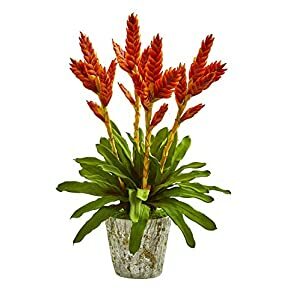 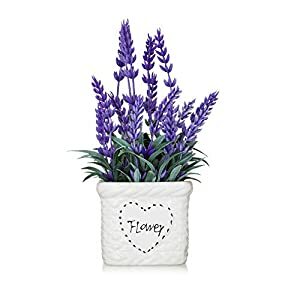 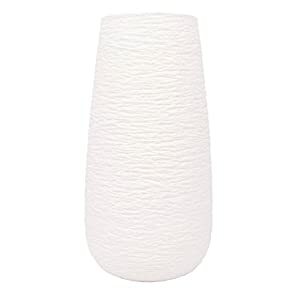 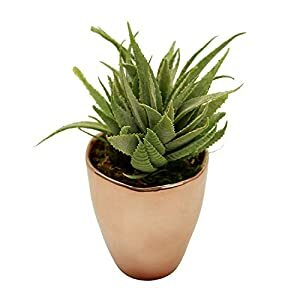 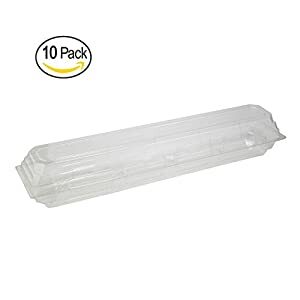 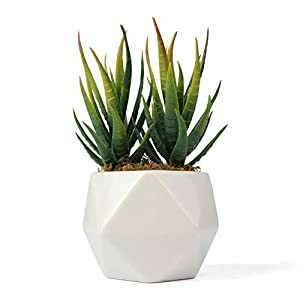 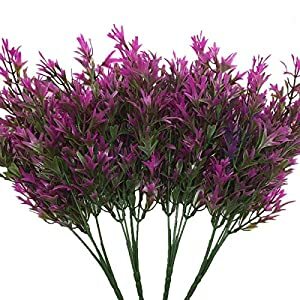 They’re perfect for hectic homes that do not possess the patience and time to look after live flowers. 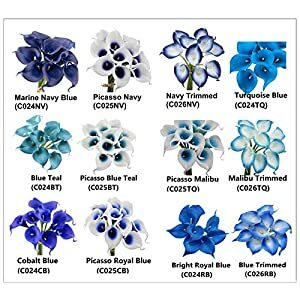 Every flower can offer your interior loads of personality as well as an urban ambience. 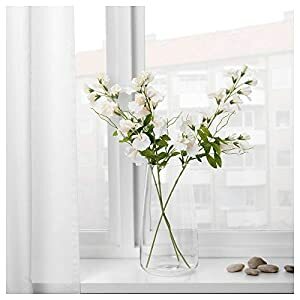 A crucial element of soothing, cozy and welcoming room is they’re very classy plus relaxing as well as their appearance adds a chic look in a normally gloomy room. 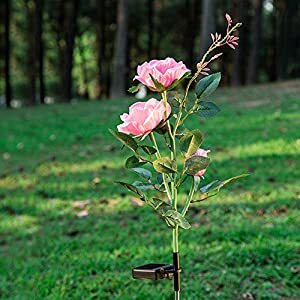 If you are searching to generate an immediate point of interest within ones place – that offers just beauty but zero complications? 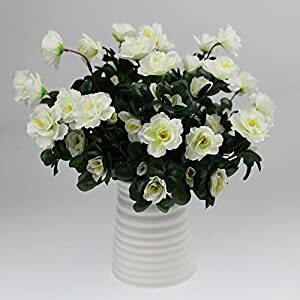 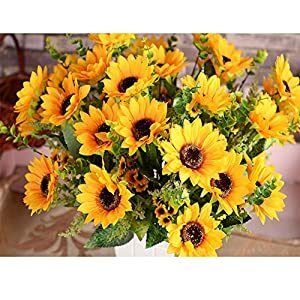 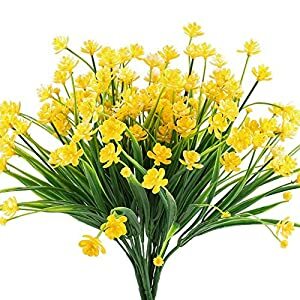 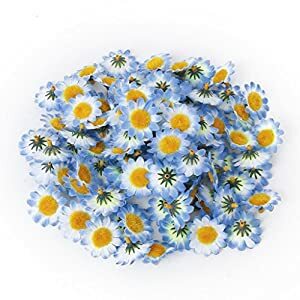 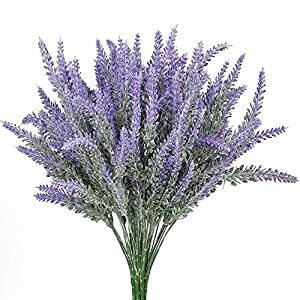 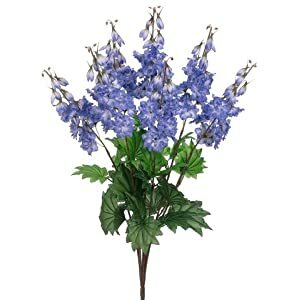 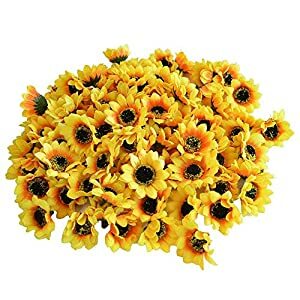 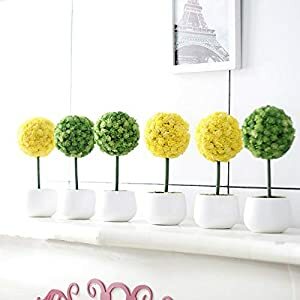 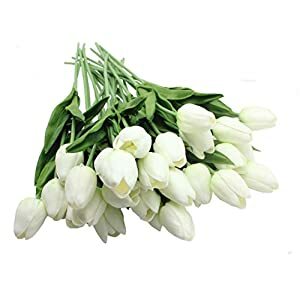 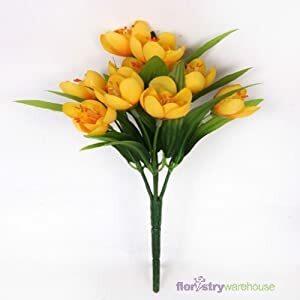 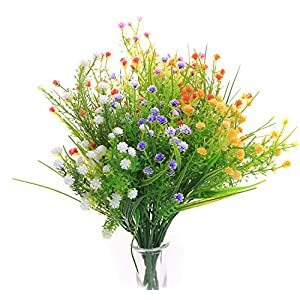 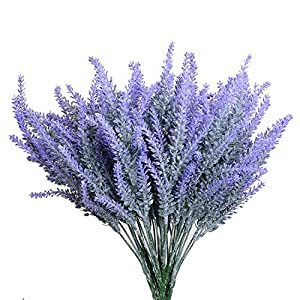 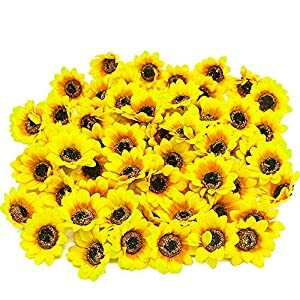 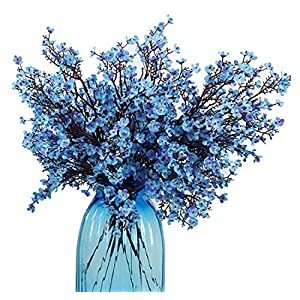 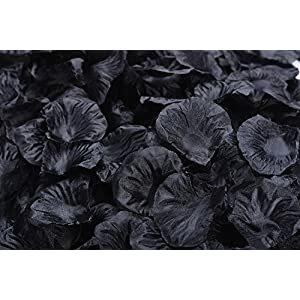 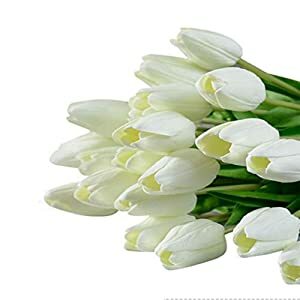 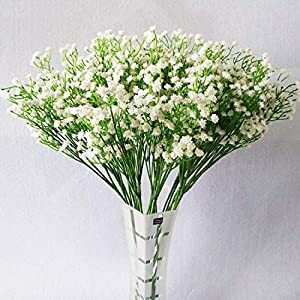 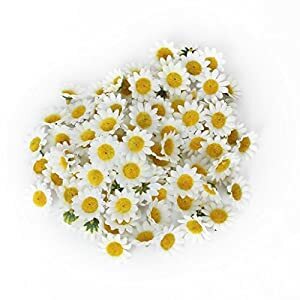 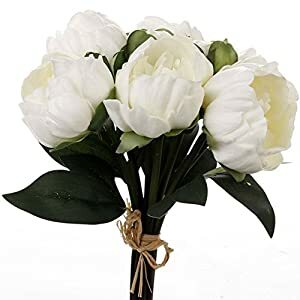 Should the answer be definitely, well we’ve flowers that are certainly ideal for you – this selection of artificial flowers. 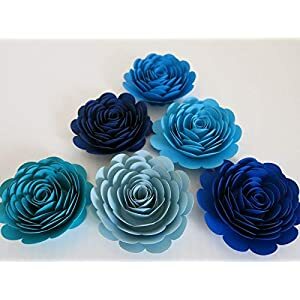 You will have beautiful items that’ll stand out plus enhance the design plus experience of one’s overall design – all these artificial flowers will ignite inspiration in your place. 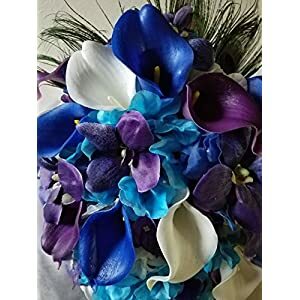 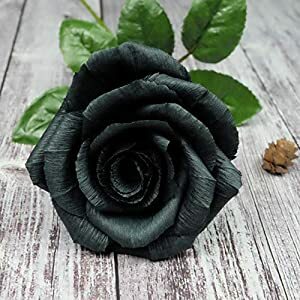 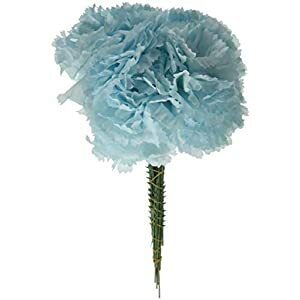 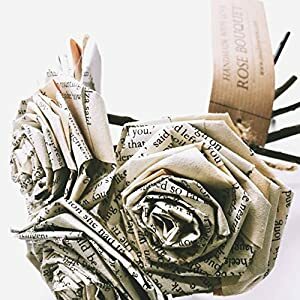 An excellent means to create in any gloomy, SilkyflowerStores artificial flowers do catch peoples attention as well as wow everybody.